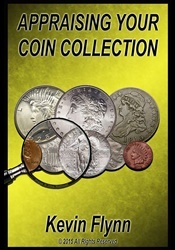 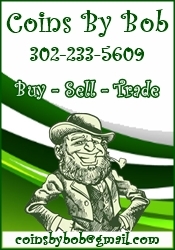 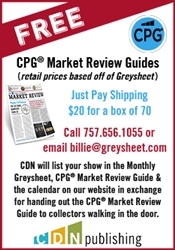 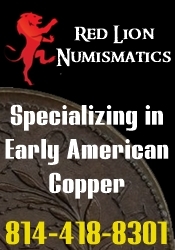 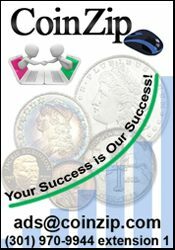 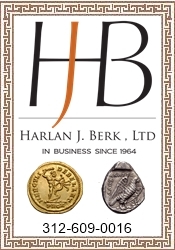 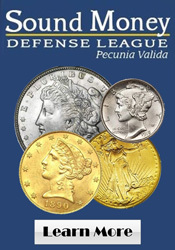 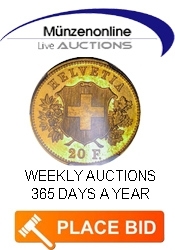 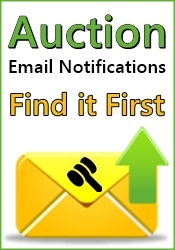 Buy, sell and trade US and foreign coins and currency as well as gold and silver bullion, tokens and medals. 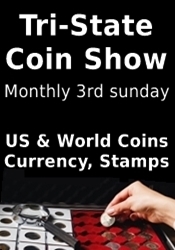 Junior collectors 16 years and younger - Register for $5 vouchers good for the next show! 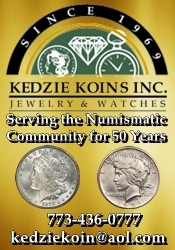 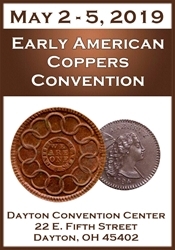 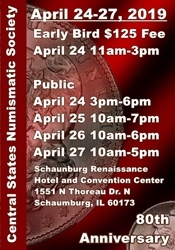 Please verify the show times and dates before attending the "Tazewell Numismatic Society's Coin Show", as they are subject to change.